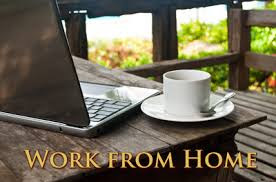 Looking for a great Work@Home Opportunity? Do you care about healthy living and want to help others? 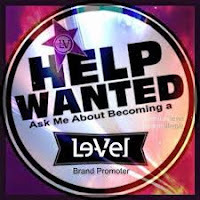 LeVel offers all ages a great opportunity for an entry level work @ home job. It's simple and perfect for those looking for seasonal, work from home, entry level, temporary, or even on the side of your full time job.